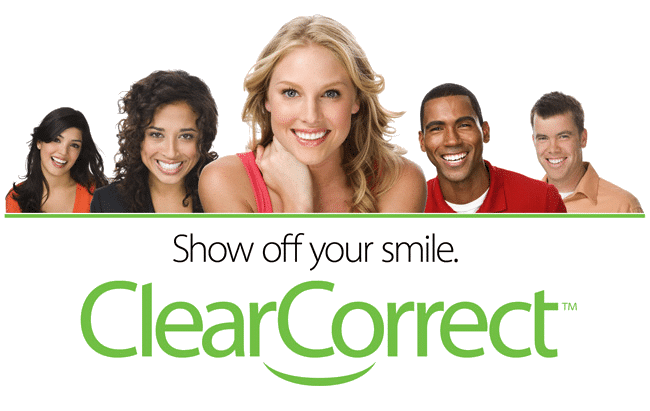 We are pleased to offer both ClearCorrect™ clear braces and Six Month Smiles® Clear Braces. 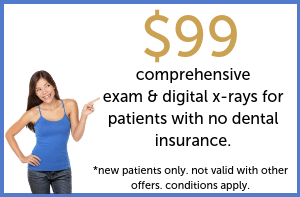 They both provide a virtually invisible, affordable and simple way to straighten your teeth so you can show off your smile! 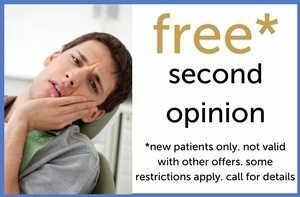 The most significant reason why many patients are beginning to favor ClearCorrect over Invisalign is the cost. 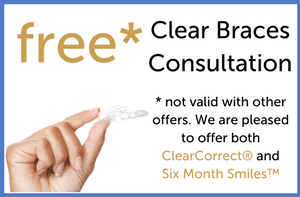 ClearCorrect can cost less than half the cost of Invisalign, and produce the same results. What’s more, many people report that ClearCorrect aligners are more comfortable than Invisalign. This is because ClearCorrect fabricates several trays at a time to ensure that they fit perfectly. Some patients also prefer ClearCorrect because their aligners are made in America.